Welcome to Daily Puzzle cheats blog. 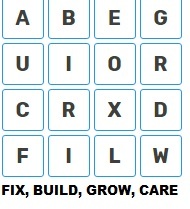 Here you an check all daily puzzle solutions with its clue words date wise. 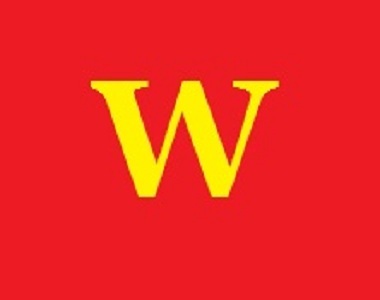 Below are the solved solutions to Word Trek daily Puzzles of 8/January/2019. There are total 3 answers based on the clues. Word Trek Quest is one of the famous daily puzzle game. It comes daily with 3 hints, in each hit it comes with 9 Letters. 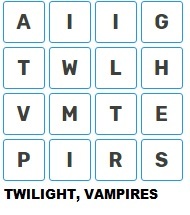 And 2nd 3rd Puzzles comes with 16 Letters in 4*4 rows and columns. Players have to solve 3 Puzzle answers based on the hints. Lets see the answers below.